Shotbeak resides in South Africa in a University town by name of Stellenbosch. He started making music a long time ago, but only recently decided to put something thematic together. 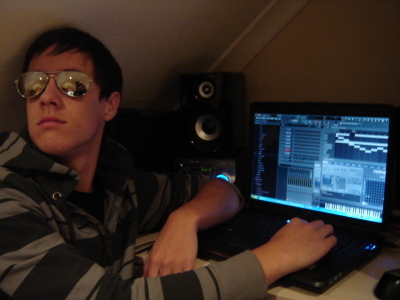 He makes music solely with FL Studio at the moment. Check out our Downloads section to get a whole lot of music from Shotbeak!